Tue-Sat 8:30 a.m. 5:00 p.m. 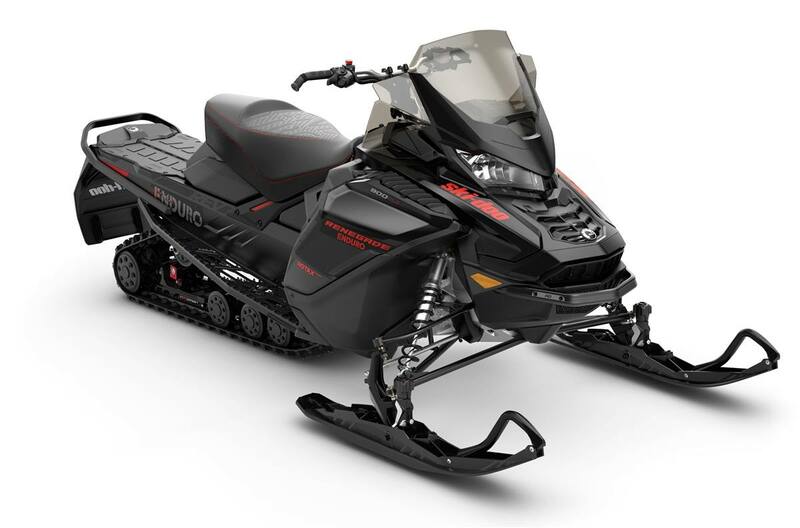 Geared for the adventure rider who wants to find new trails, or make their own tracks, the 2019 Ski-Doo Renegade Enduro - now in the REV Gen4 platform - provides the ultimate riding experience for the pure explorer, with advanced crossover features. Tue-Sat: 8:30 a.m. - 5:00 p.m.